Sergio Pedercini. UX designer, front-end developer and code lover. Hi, I’m an Italian web developer. that is nice to look at and easy to use. I'm a web designer with more than 10 years of professional experience. If you're looking for animations or "wow effects", you'd better change direction! In my works I always try to combine aesthetic with functional aspects, looking for the right balance to communicate without annoying. What makes a great website? Here's my opinion: a successful website should be attractive but easy to read. A fascinating message, together with an immediate understanding. Original content and easily traceable information: that's my recipe! Allie, the new Allianz product: mobile app and website design. 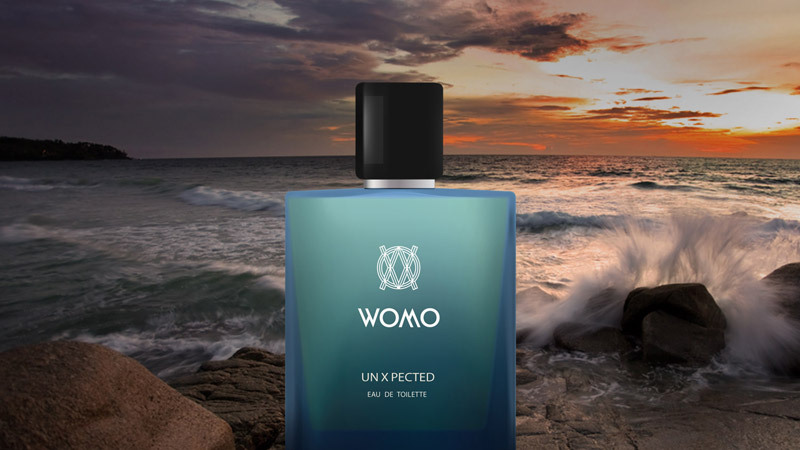 A web design proposal: Womo, a new men's store chain. I live in Bergamo, Italy. I’m currently working as a Freelance and Front-End Developer at Fidor.